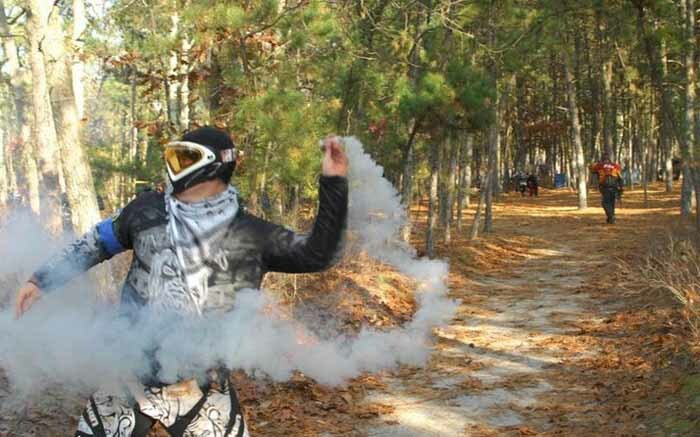 The Tactical Smoke Grenade is designed to meet the extreme needs of today's paintball and airsoft enthusiasts. 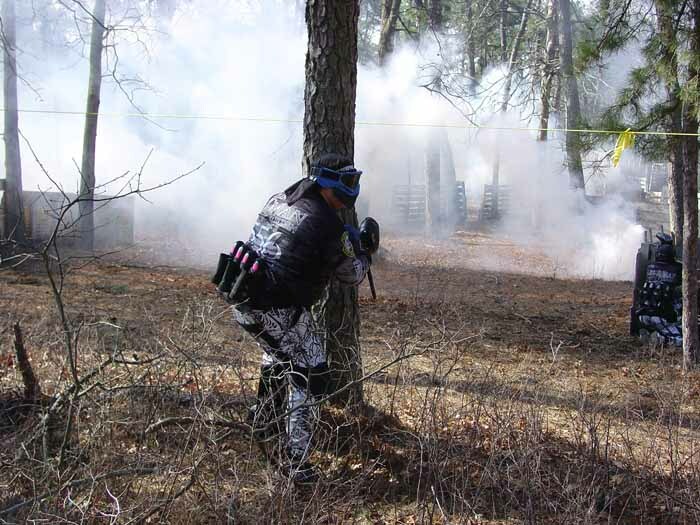 These high quality paintball smoke grenades are very affordable, producing a thick white smoke screen to cover your movement and provide a major strategic advantage. 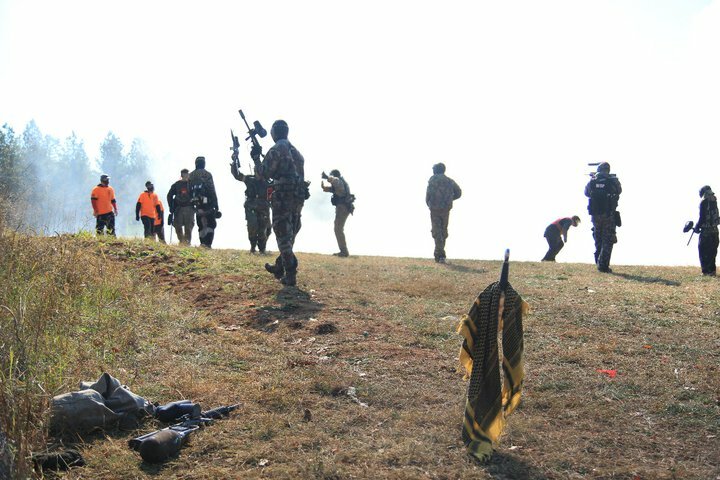 NEW Sport Smoke Grenade Pouches are PALS/MOLLE compatible and designed to fit Sport Smoke Tactical and BattleField Smoke Grenades. These pouches feature Mil-Spec webbing, reinforced bar tack stitching, and 1000 Denier Nylon fabric for excellent durability and light weight. Sport Smoke Pouches are MADE IN AMERICA and Berry compliant. • Expandable -Can add additional Field Modules! 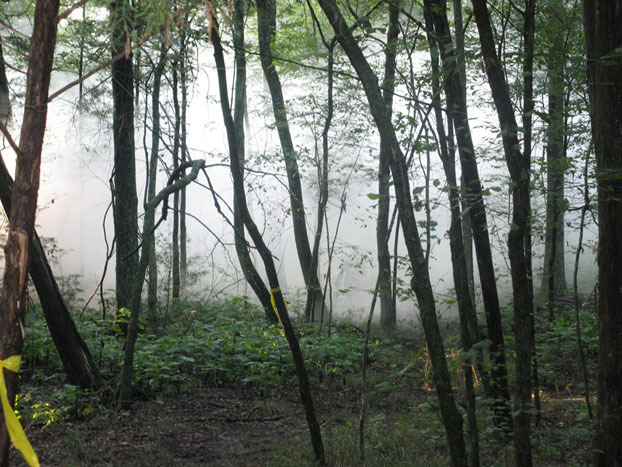 The Sportsman smoke signal is designed for use by the serious outdoorsman. 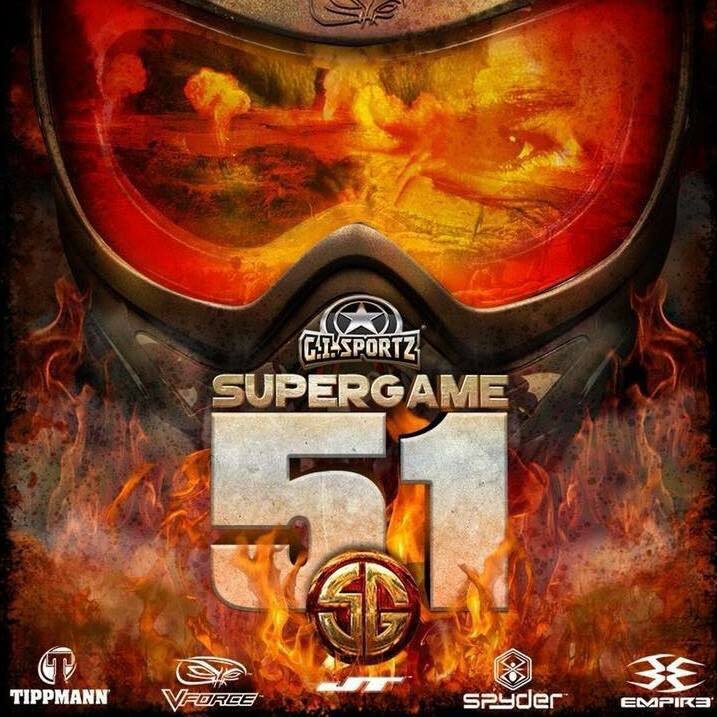 Coated in wax for extended shelf life and water resistance, this smoke signal is ideal for the serious paintball or airsoft player looking for a strategic advantage even in adverse weather conditions. The Sportsman is equally effective as a rescue signal for hikers, aviators, hunters and more. 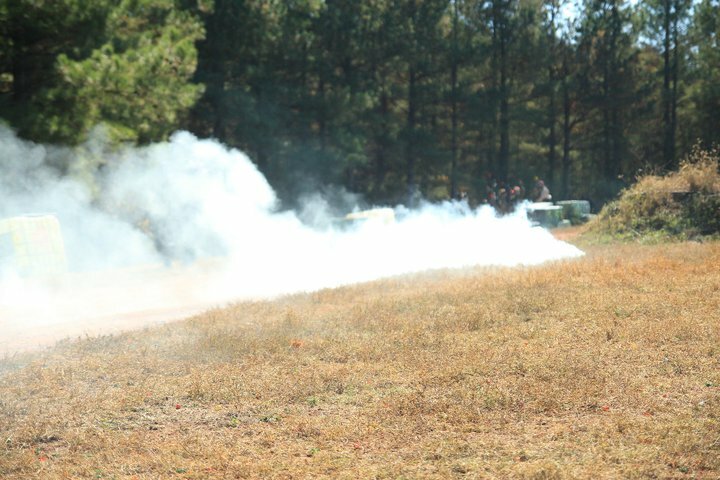 Our NEW PB-400 Smoke Grenade is a fuse lit grenade designed to put out a huge 40,000 cubic feet of smoke in a short duration. 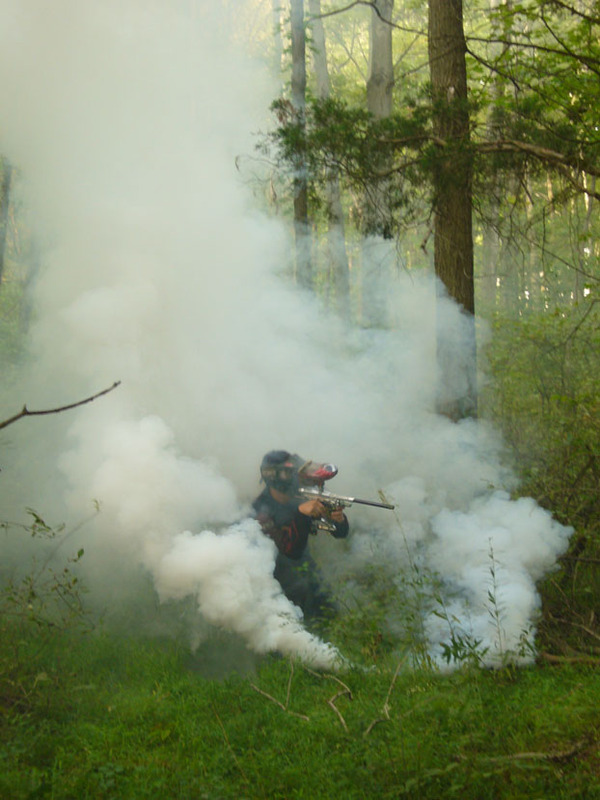 The PB-400 emits smoke from both ends to dramatically increase the rate of smoke output. 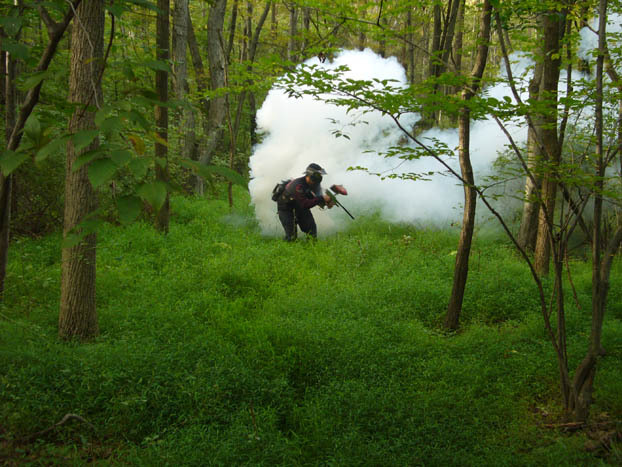 The PB-400 Smoke Grenade is designed for hobby, special effects, and training applications among others. 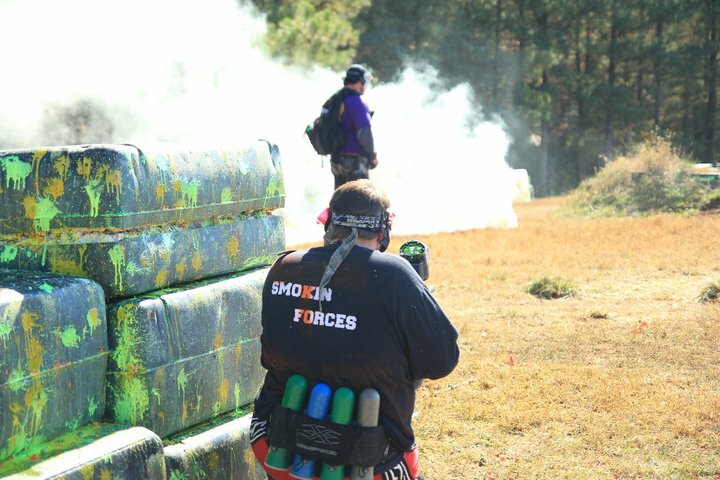 Our PB-200 smoke grenade is designed for the paintballer and hobbyist alike. Both compact and affordable, the PB-200 is our most affordable smoke bomb, and is ideal for many applications. The NEW Tactical Smoke Grenade "Electric Fire" is an electrically ignited variation of our popular Tactical Smoke Grenade. 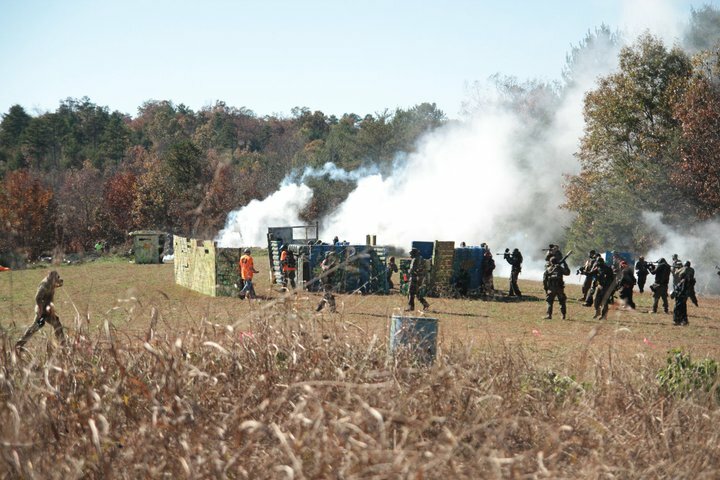 The TSG-EF features the same smoke output, duration, and composition of our TSG. This grenade is ideal for remote fire applications, hobby applications, and special effects! The NEW BattleField Grenade "Electric Fire" is an electrically ignited variation of our popular BattleField Grenade. 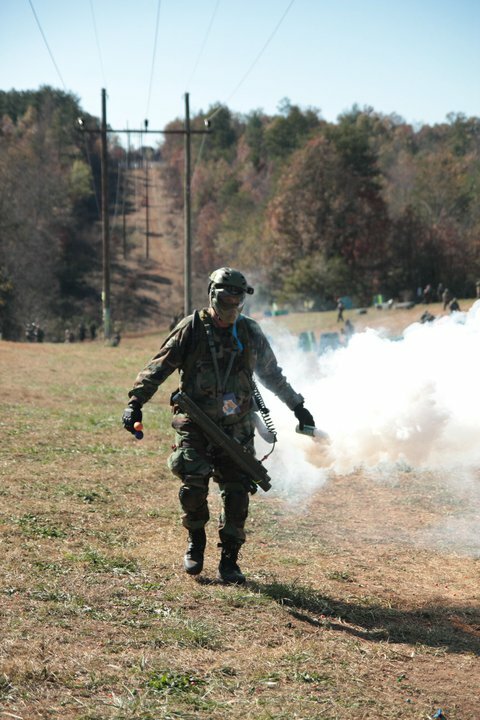 the BFG-EF features the same smoke output, duration, and composition of our BFG. This grenade is ideal for remote fire applications, hobby applications, and special effects! 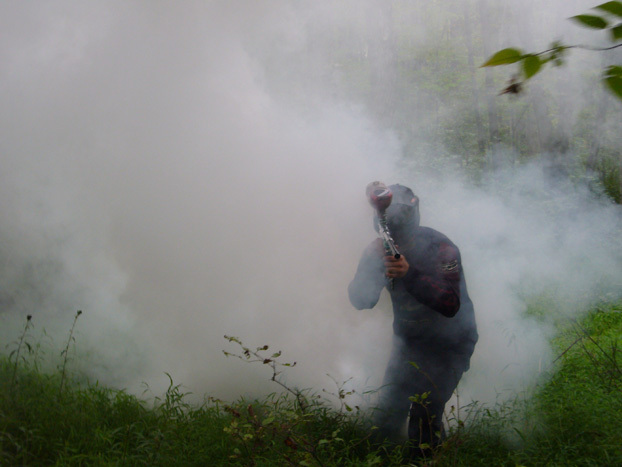 The Sky Diver smoke grenade is designed for the demanding needs of skydivers. Double sleeved and with a recessed smoke port, the Sky Diver can be attached directly to your boot. 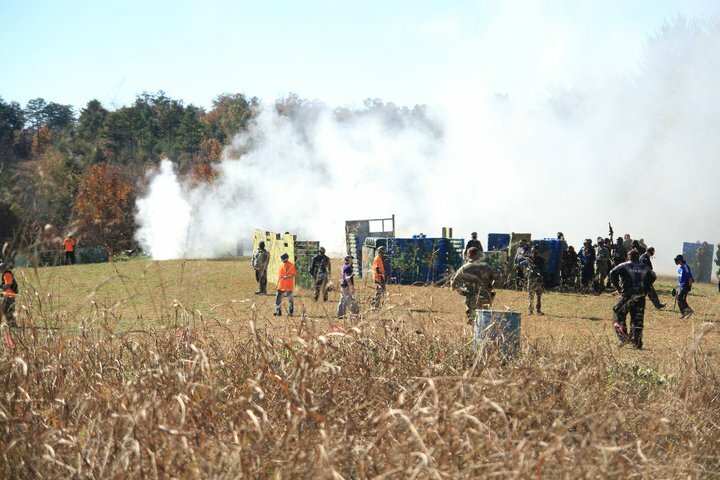 A tremendous 30,000 cf of smoke unleashed in only 60 seconds is sure to leave a great smoke trail and enhance any jump. 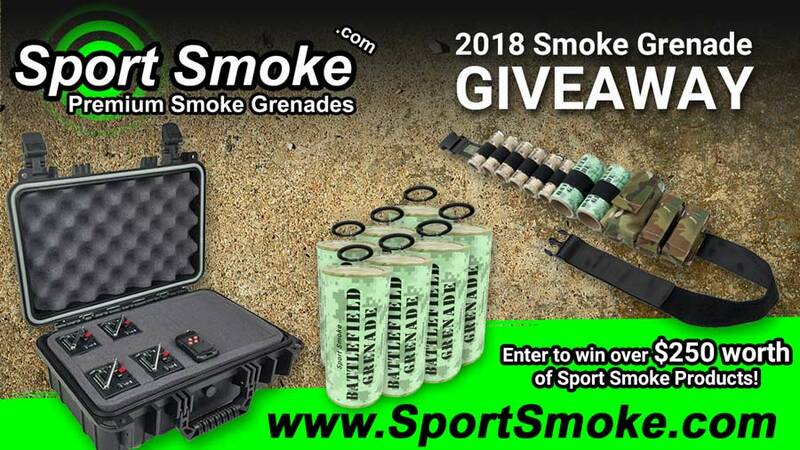 Announcing the Sport Smoke 2018 Smoke Grenade Giveaway! 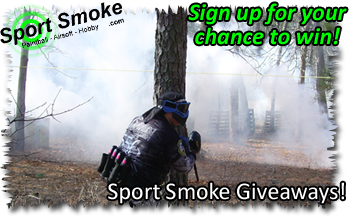 Register at www.SportSmoke.com for a chance to win over $250 worth of Sport Smoke products (your choice)! 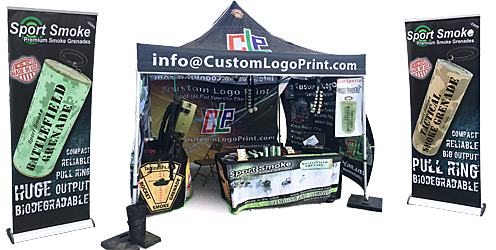 Ready to create a massive smoke screen sure to give you the edge over the competition? 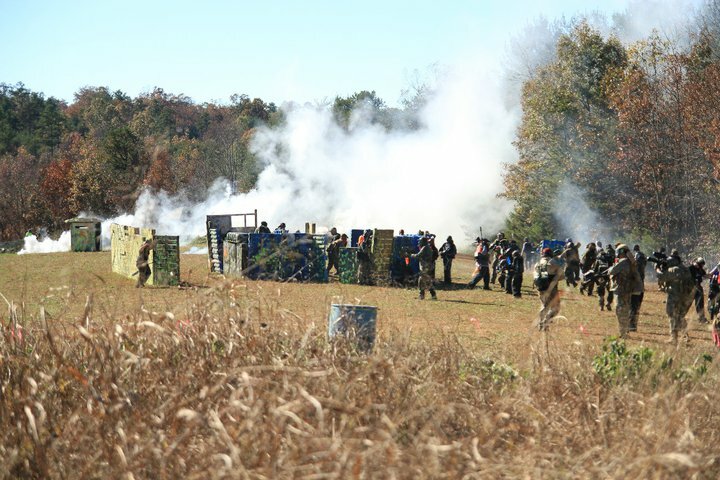 Try the epic BattleField Smoke Grenade, the largest smoke grenade commercially available. Want to set an ambush, signal a met objective or create battlefield effects? 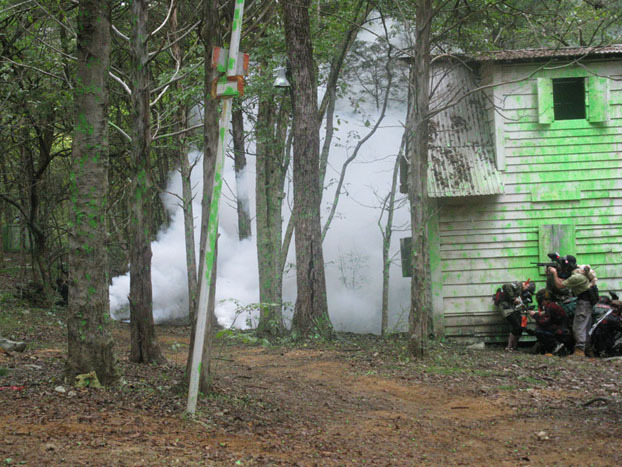 Do it from 600+ feet away with our Electric Fire Smoke Grenades and Remote Ignition System! Shipping and HazMat fees on us! (additional $60 value)! The NEW Electric Fire Remote Ignition System! 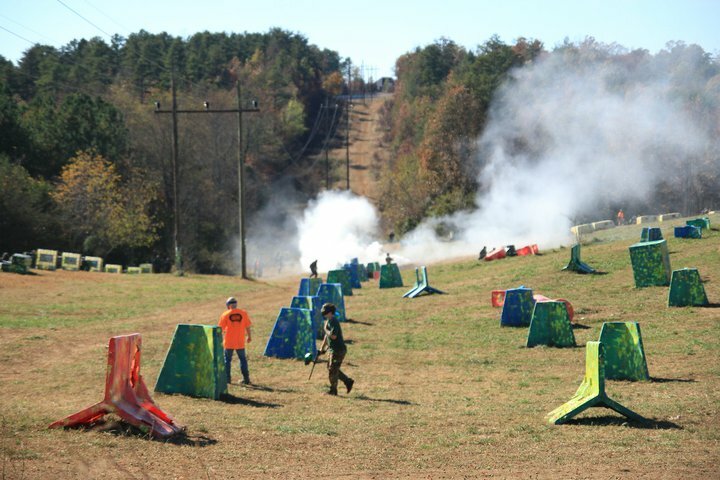 Check out Sport Smoke in Action!